A Walt Disney World vacation doesn’t have to only cater to children or families. There are lots of fun things that adults can do around the resort as well. You may be surprised by how many amazing bars and lounges there are to explore. 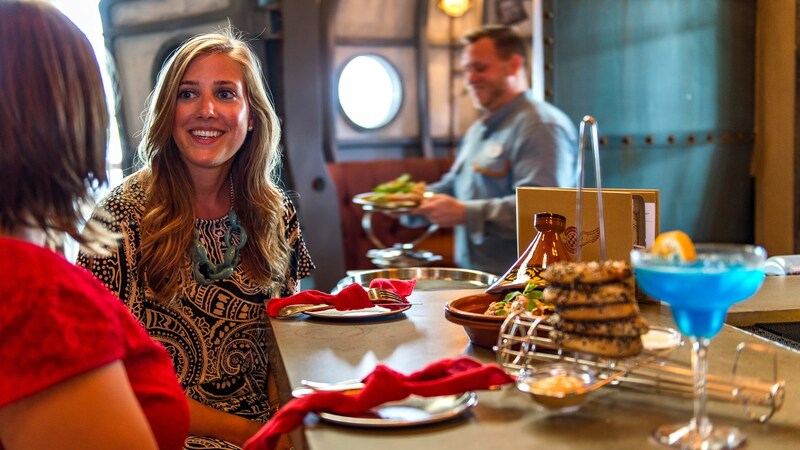 With relaxing getaways within the theme parks, highly themed experiences at the hotels and brand-new, hip hangouts at Disney Springs, there’s something for every taste. 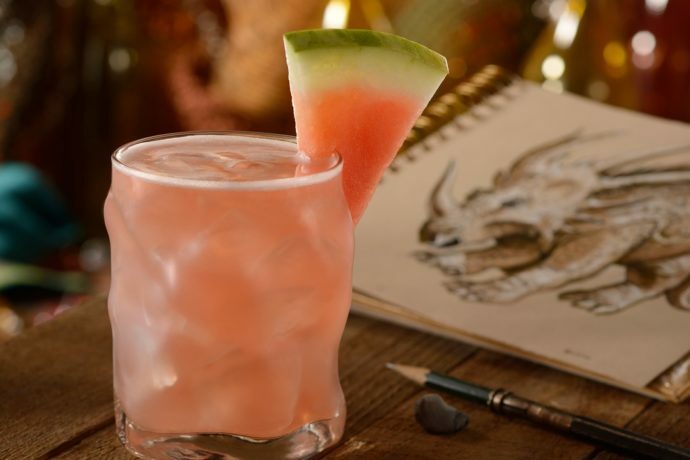 Here are the top 10 bars at Walt Disney World.